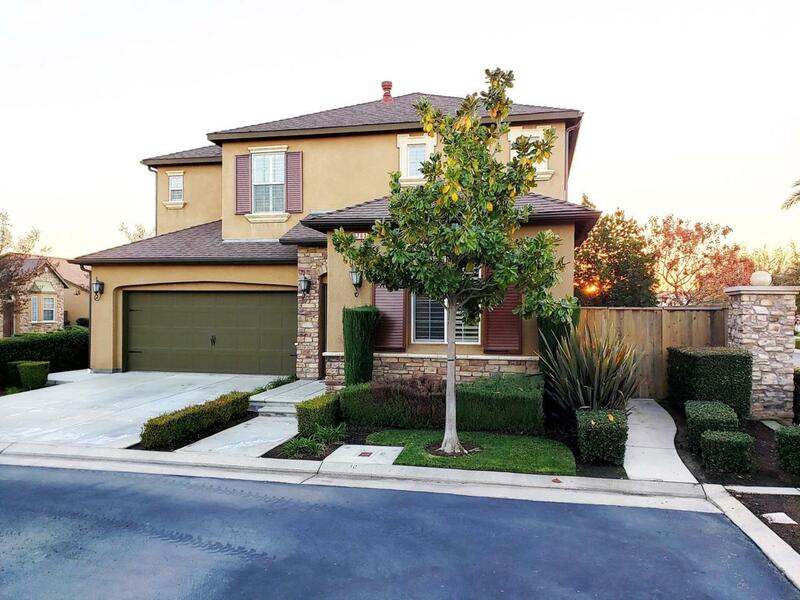 Meticulously maintained 4 bedroom 2.5 bathroom European Collection at Harlan Ranch. Just a stroll away from the community park and pool, but yet still in a peaceful serene area. The master bedroom is downstairs, three more bedrooms plus a loft and work station upstairs. The well appointed kitchen including cherry wood cabinets, granite counters, gas cooktop and stainless appliances looks out over a breakfast bar to the great room, providing a natural area for entertaining. There is also a covered private patio area adjacent to the great room. 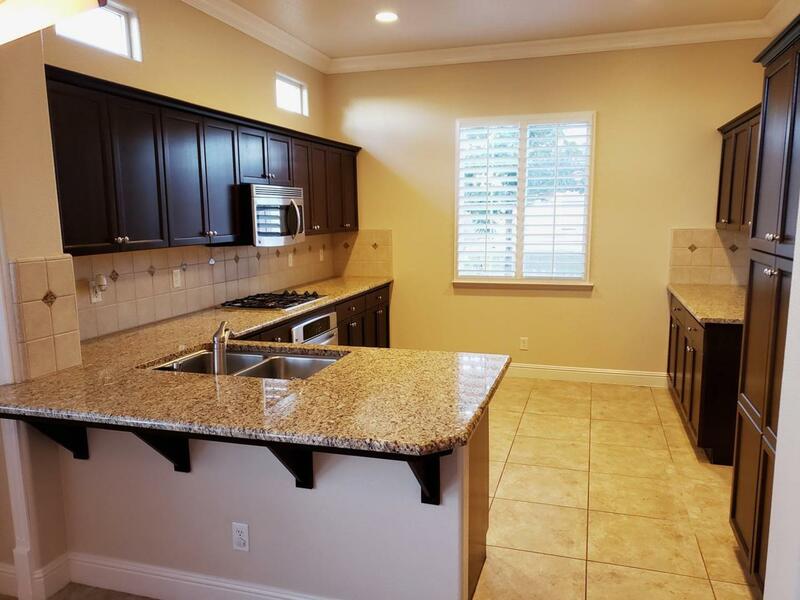 Property has been remodeled, its very nice and sweet home for first time homebuyers and investors. 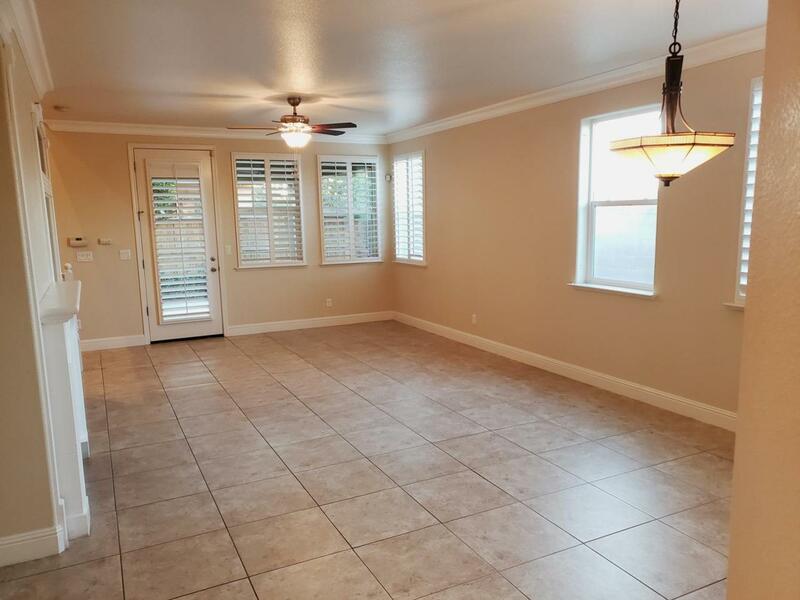 The property features tile and upgraded carpet, new light fixtures, new ceiling fans, new inside two tone paint, new inside doors, crown molding all over inside the house. 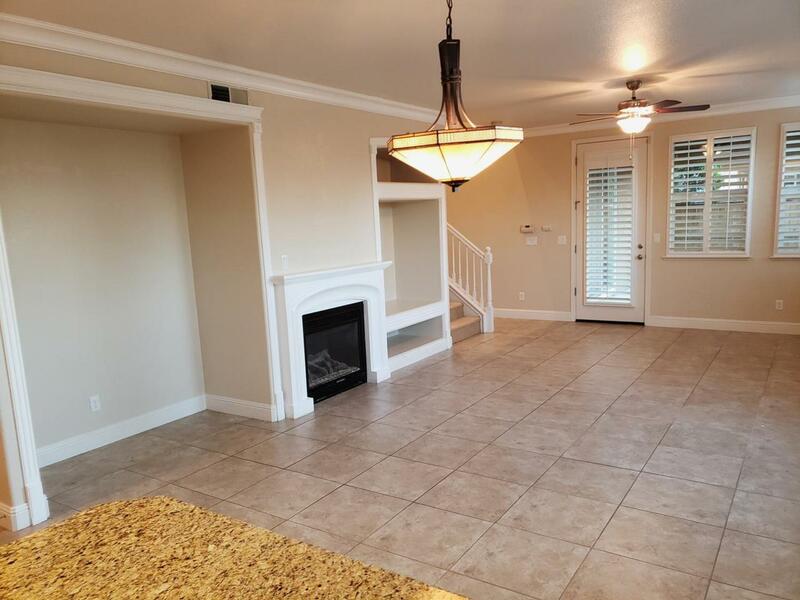 Many amenities like a community pool and party room very close to Bud Rank Elementary school.